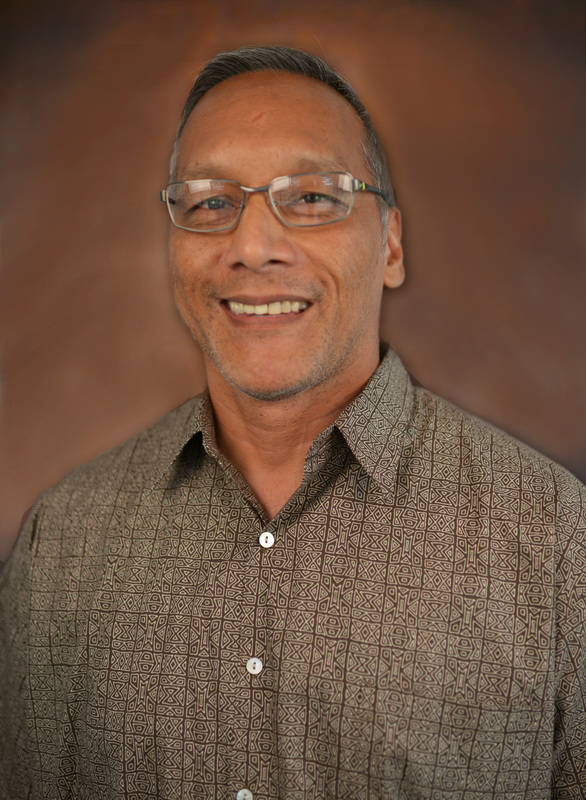 In a unanimous vote, Charles V. Cepeda was elected chairman of Northern Marianas College�s board of regents on Friday. Cepeda, who first held the chairmanship position on the board in 2008, replaced Michael Evangelista. Cepeda was unopposed as his name was the only one entered in nomination for the position. Cepeda was asked first if he accepted the nomination, then they proceeded to vote. Cepeda, who is the manager of Pacific Trading Company and president of the Mount Carmel School Alumni Association, thanked the Board of Regents for bringing him back as chairman. �I am honored to have the support and confidence of the other board members. I know how much time and work it takes to chair the BoR, and it is a commitment that I�m ready to once again tackle with the support of the members. This is a shared responsibility and effort from all members, it is not one individual�s board, it�s all of us working for the best of NMC,� Cepeda said in an email to Variety. He said he is looking forward to working with NMC president Carmen Fernandez and with the faculty, staff and students of NMC, �through providing policies that continue to improve the environment of the NMC community.� Cepeda was appointed as a member of BoR from 2006 to 2010. He was reappointed by Gov. Ralph DLG Torres as a member of the board in 2017. Vice chairwoman Elaine Orilla and Treasurer Michaela Sanchez held the same positions after they were nominated and voted in by the members. NMC is governed by a seven-member Board of Regents appointed by the CNMI governor, with the advice and consent of the Senate. The authority of the board is derived from the Commonwealth constitution and statutes. The board is responsible for ensuring that the NMC accomplishes its mission of providing quality educational programs and services to the CNMI community.